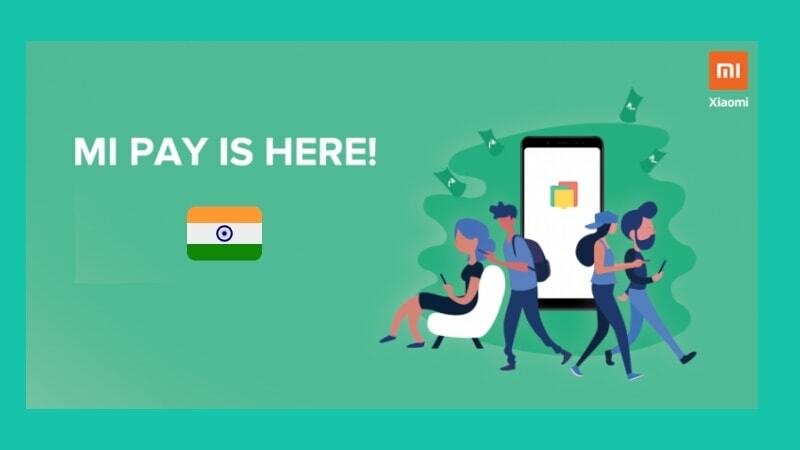 MI Pay Offers, Cashback, Refer & Earn 2019: Right after the demonetization in India back in 8th November 2016, India started seeing the growth of digital payment apps. Specially Paytm got a spike in their user base during initial days after the announcement of note ban. But now, there are plenty of digital payment companies fighting against each other such as Amazon Pay, FreeCharge, Paytm, PhonePe, etc. But recently Mi, one of the most selling smartphone brands in India is likely to launch their digital payment platform with the name of Mi Pay. Though the competition is cut-throat in this market space, still there is a lot of potential in future as India is a very large market and it’s slowly adopting digital as a medium of making transactions. Currently, Mi has partnered with ICICI Bank and PayU to handle the transactions, and the beta version of the app is already out. Users can now register on Mi Pay as a beta tester. National Payments Corporation of India (NPCI) recently permitted Mi Pay for large group usage. Upcoming Mi smartphone users will get Mi Pay installed by default on their smartphone as the company said that it would be integrated into Contacts, SMS and other scanner apps. But for existing Mi handset users, it will be rolled out as App Vault in MIUI through upcoming MIUI updates. This is the hottest part of the whole Mi Pay app. Like other digital wallets, Mi Pay will also partner with a large number of merchants to offer huge cashbacks. The model is already running successfully for other wallets. And for users, it’s the opportunity to grab some cashbacks and do some savings while buying stuff from various partner merchants whether it’s grabbing a couple of pizzas from Domino’s or doing some recharges for your phone, DTH, etc. As soon as the Mi Pay launches for masses, a separate offers section is likely to be available where users will find various cashback offers for using a wide range of services from Mi Pay partner merchants. Though the company have not confirmed the same yet it’s a common part of every existing digital wallet. If you have lots of relatives and friends, get your referral code or referral link and ready to refer Mi Pay to earn some handsome money as Mi Pay is likely to launch a refer and earn offer to boost signups of the app. Previously Google Pay rewarded more than Rs 50 for each successful refer to its users. Apart from that, users who will be referred by you will also receive free funds as signup bonus credited to their Mi Pay balance as well which can be then used to initiate mobile, DTH recharges and many more things. As I said earlier, there are a lot of competitions already in this digital wallet field; Mi Pay must launch some amazing UPI offers and cashbacks as well to get some traction initially. These offers actually help wallets to get more users registered on their platform, and we enjoy the heavy discounts and cashbacks. While this will give Mi Pay a kickstart, we will get at least Rs 50 cashback for first few transactions, for linking our bank account to Mi Pay, for completing KYC, etc. Combining all of those offers, we are going to save more money once the Xiaomi Payment App launches in the market. Hope you guys liked this article about Mi Pay offers, cashbacks and refer & earn program. What do you think? Will Mi Pay be a hit? Or it’s going to fall on a face? Please let our readers know your opinion by commenting down below.